After last month's cancelled surgery, this month Jane and Sylke were welcomed by Paul Williams (Local Campaigner) and Jackie Porter (Prospective MP), instead of Jim Maynard and Dominic Hiscock (two of our local ward City Councillors) who were attending a Council meeting. 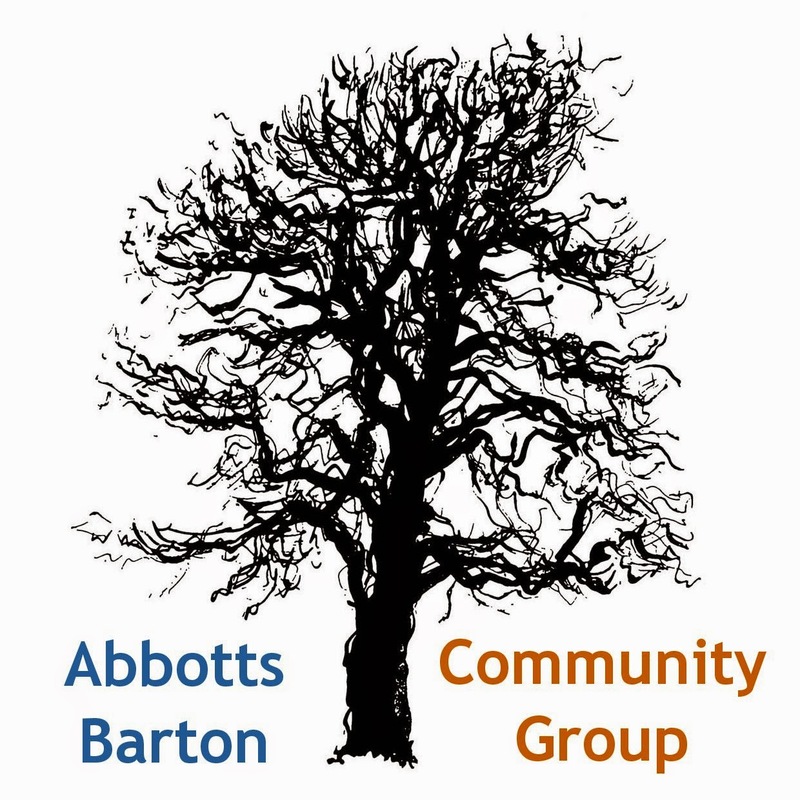 The main topic of our meeting were the housing development plans for Abbotts Barton and how little democratic involvement of residents there is by the City Council. We pointed out that there was the Council Leader's announcement in September 2013 in which we were told that the Council in the foreseeable future was only going to build houses along Hillier Way and in place of some of the garages. This statement is getting completely ignored by the current plans as laid out in the documents published recently by the City Council for the Local Plan 2 consultation (see the Save The Parks site for a guide to the draft documents). 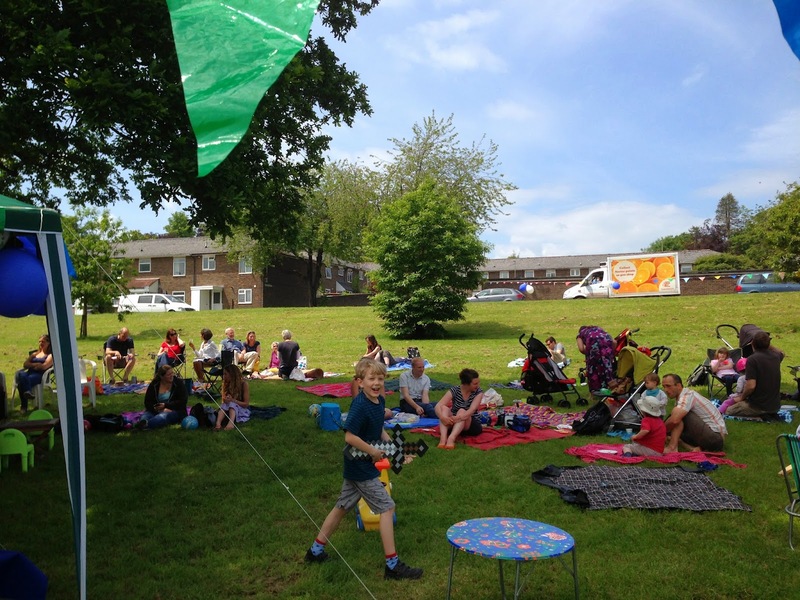 We also talked about the City Council's September press release re Abbotts Barton and Stanmore in which Councillor Mike Southgate was quoted saying "The planning frameworks for Stanmore and Abbotts Barton were developed with the community." We have been wondering about this statement and have actually emailed Cllr Southgate to ask for a clarification from him on how exactly these plans were developed with the community. We do not remember any consultation besides the one in late 2012. We were promised by Jackie and Paul that some questions would be asked about how the development plans just went back to how they were in 2012 despite the 2013 announcement. We also pointed out that the Local Plan 2 Consultation that will take place on Wednesday 12 November in the Discovery Centre has a very awkward time slot for many people, especially parents of school children (3pm to 8:30pm). It was explained to us that the same plans will be available for viewing at the open meeting that is taking place the day before (organised by WinACC and the City of Winchester Trust) at United Church in Jewry Street: start time is 7.30pm, with refreshments from 7.15pm. The meeting is free, all welcome. So people who cannot make the Wednesday could make use of the Tuesday meeting if the timing suits them better. Apart from that we asked if they could let us know if there were any news about some additional noticeboards that we were hoping to get which we had been talking about with Jim Maynard two months ago. They promised to get back to us. The next Councillor's Surgery will be Thursday 4 December!